The ability to theme Android is often touted as a reasonable argument against iOS. We often hear It’s too ‘restrictive’ or “I want to be able to do what I want to do” granted I hear this from friends who are technically savvy and like to tinker with their devices. I’ve been there, jail breaking my first generation iPhone and others thereafter to install a different theme every other week, but I always come back to the stock ‘theme’. The consistency and elegance of Apple’s interfaces (with the occasional lapse now and then) have always been an important asset to each platform they have created. Apple believe in the user experience, and by controlling the UI design they believe they offer the optimal user experience. Whilst there are aspects of customisation that I’d like to see Apple offer, the ability to choose default apps on iOS being one of them and custom keyboards another. I’m saying that Apple don’t need to offer the ability to install new themes, and with iOS 7 I feel Apple has gone one step further to reduce this need. 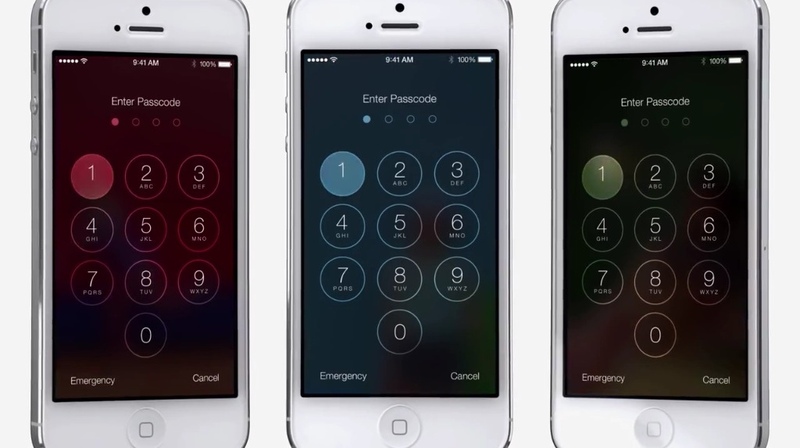 Apple has had a tumultuous time with themes in the past. Before OS X, the Mac operating system was relatively open to interface manipulators: There were many open and well-documented APIs, which allowed people to change or enhance many aspects of the system’s behaviour. Apple even included an app of their own: Appearance Manager to help user change themes across the system. 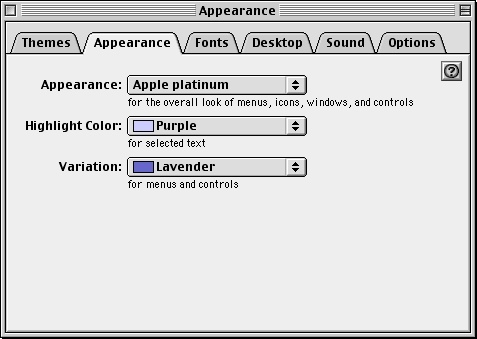 When Steve Jobs returned to Apple just before the release of OS 8.5 he decided to officially drop support for themes in order to preserve a consistent user interface. We like to customise our devices to make them our own, give them a dose of our own personality and to differentiate them. We mostly do this in an external way – the style and design of a case or the colour of the phone, and also by the content we fill our devices with. In iOS 4 we were given the ability to set a custom wallpaper, before then the only customisation we had was choosing the Apps we wanted on the home screen. Even then most people I know stuck with the stock apps. 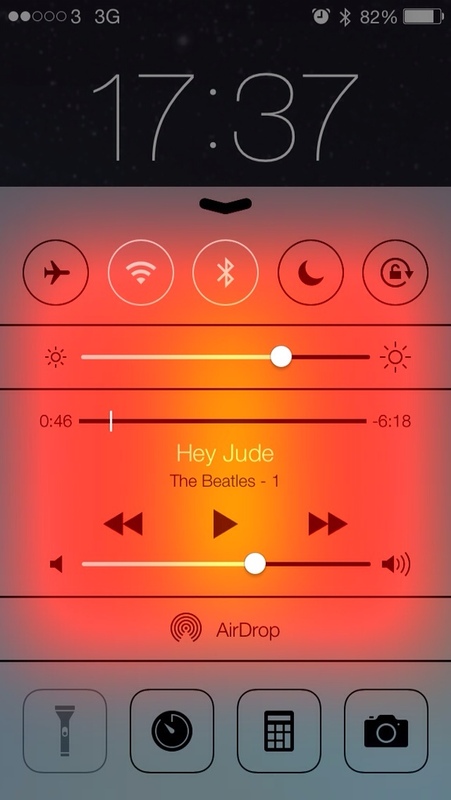 iOS 7 uses translucency in order to show case our choices and our content (take a look at control centre on the lock screen below); allowing us to define our personality across the new layers of the system, whilst keeping the consistency and elegance we are all used to. It’s by no means a profound change, or one that will convert those who like to tinker to iOS but it is another layer that’s there to delight and enhance our experience. Filed under Apple, Desktops, Featured, iOS, iPad, iPhone, MacBooks, OS X, Technology, thisisbenjam.in, yourleft.